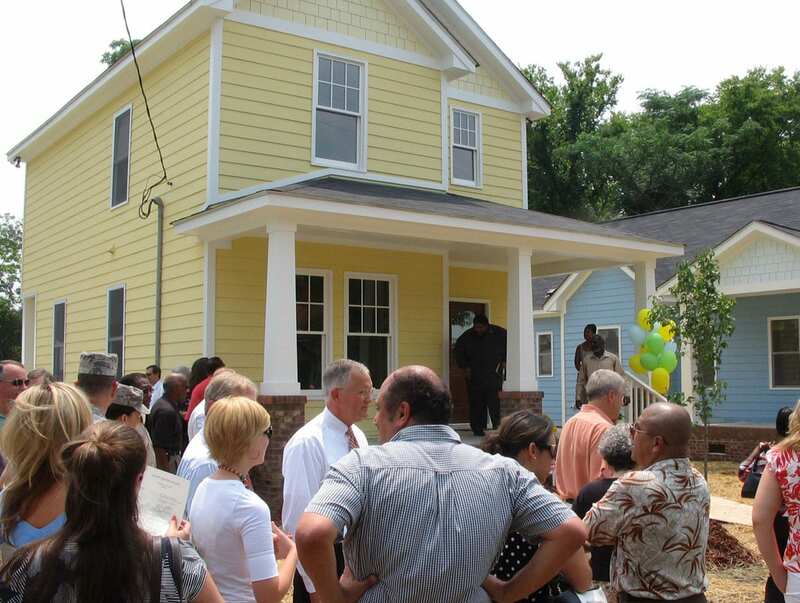 Three TightLines Designs, constructed in 2008 by Self Help, were built in the Downtown Goldsboro National Historic District as part of the City of Goldsboro and Preservation North Carolina’s revitalization efforts. 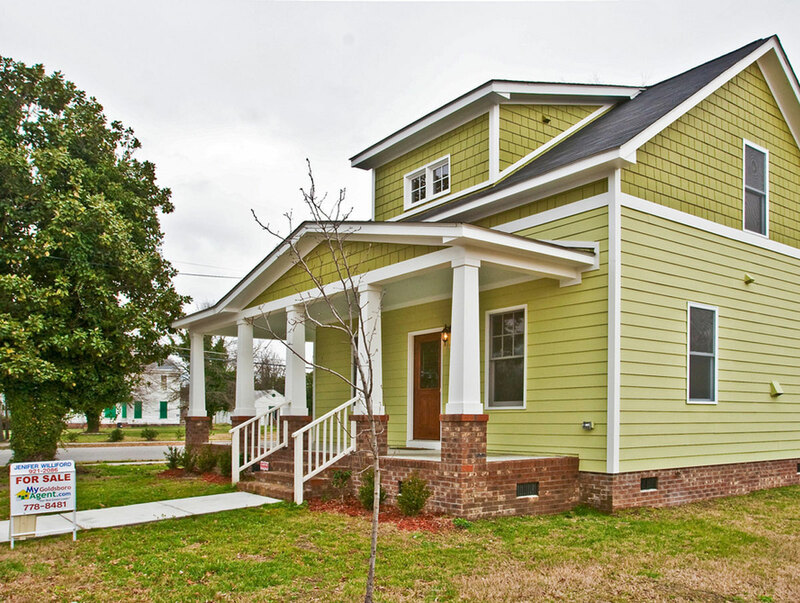 The Goldsboro Historic District includes both residential and commercial structures dating from the mid-1800s to the 1940s and consisting of a variety of styles, including Craftsman, Queen Anne, Victorian, and Italianate. 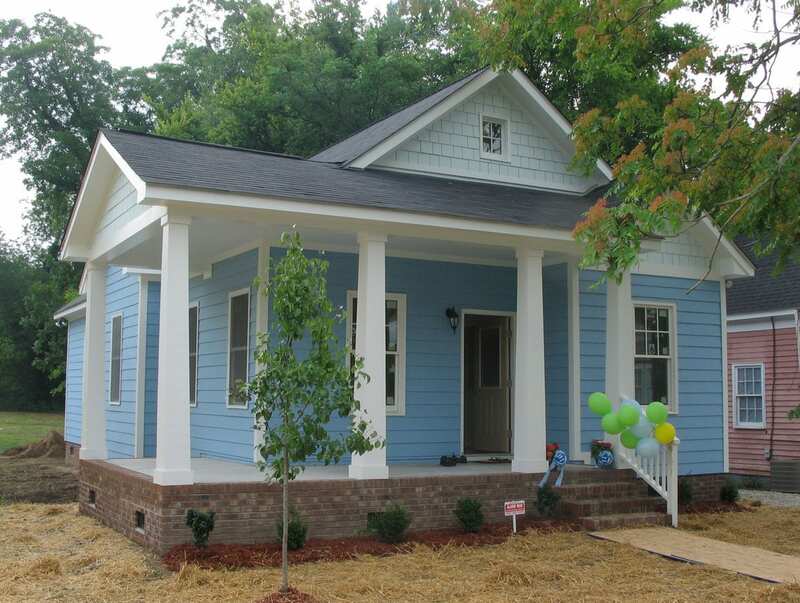 The Benson I, Juniper I, and Monique I were chosen for their compatibility with the architectural style of the Goldsboro Historic District as well as their affordability.